For the past few weeks we have been looking at social media options that help support your side business. Today we are focussing on the Granddaddy/mummy of them all – the blog. Blogs allow us to share our thoughts and connect with other people on pretty much any topic. 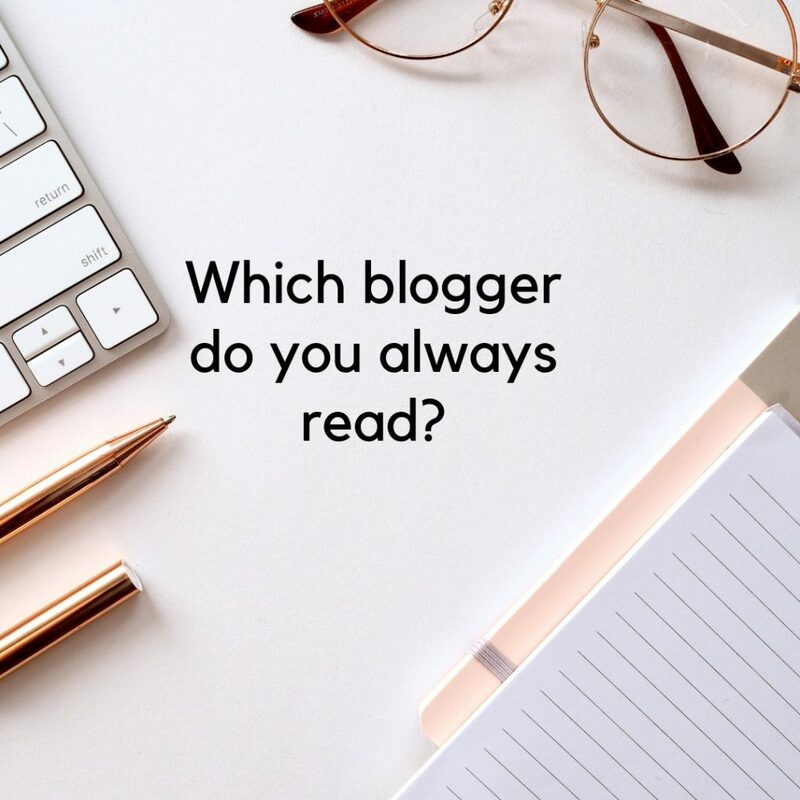 Whether you want to start blogging for personal enjoyment, to support your professional goals or to develop a business idea, here are titles that will inspire and help you get started. This is a great tool for those of us who like a bit of structure and a “big picture” overview before we plunge into a project. 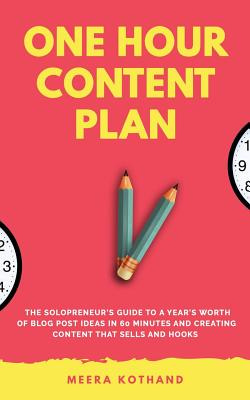 Meera Kothand is a digital marketing specialist, and this is her method for generating a year’s worth of blog post ideas in an hour or less. The secret is to set regular blogging goals, and to never forget the purpose of your blog. The One Hour Content Plan contains downloadable worksheets and templates to help you work through Meera’s actionable ideas. This mix of business / marketing and writing advice will help you craft a cohesive, authentic blog that will support your public/professional persona or business. 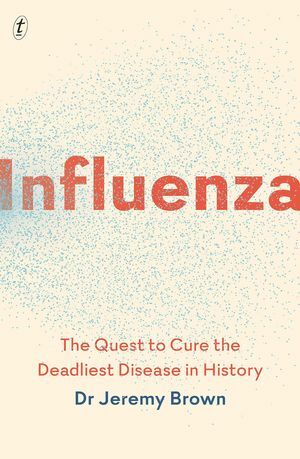 You know a book must be good if it is onto its Third Edition in eight years. 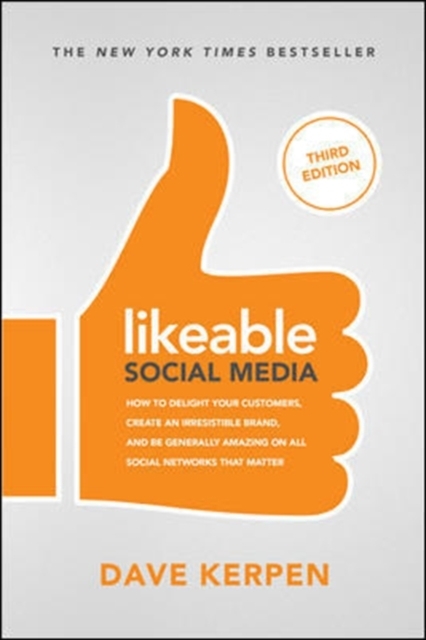 Likeable Social Media is not just about how to get more “Likes” on Facebook; instead it is about how to develop likeable business practices and likeable content that capture customer loyalty, build communities and strengthen reputations in the long run. This latest revision offers strategies about newer social media platforms such as Snapchat, and news and tactics on the latest tools and options. 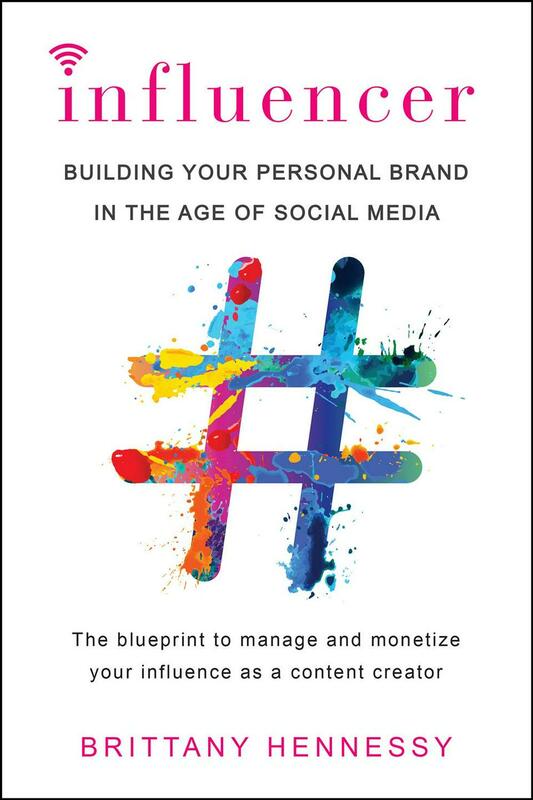 The direct, conversational tone of the book is easy to read and feels like Dave Kerpen has become your personal mentor. 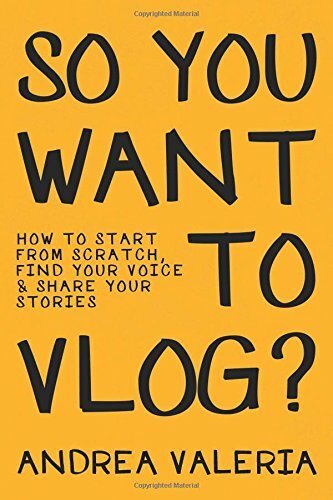 If you’ve ever dreamt of making a living as a blogger – or want to know how to make money from your blog – then you need this book. 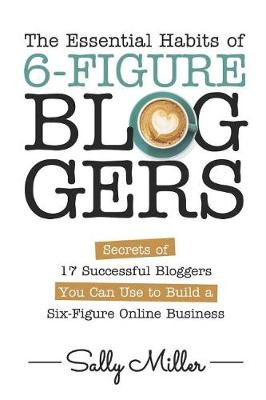 In The Essential Habits of 6-Figure Bloggers, Sally Miller interviewed 17 top bloggers to learn the strategies, habits and mindsets that have helped them become successful. These bloggers make six- or even seven-figure salaries from blogging – when most bloggers struggle to make a tiny fraction of that. The bloggers all took different paths to success, but showed that persistence and smart work habits are essential. The tips and advice they shared are sensible and practical, and can help to improve the focus and quality of any blog. Creative Confidence is not specifically about blogging, but is a guide on how we can use creative thinking to become more productive and successful in our lives. Tom and David Kelley are brothers and co-founders of the award-winning design firm, IDEO – innovation and creativity is their life’s work. They wrote Creative Confidence in order to inspire and help everyone realise their creative potential. 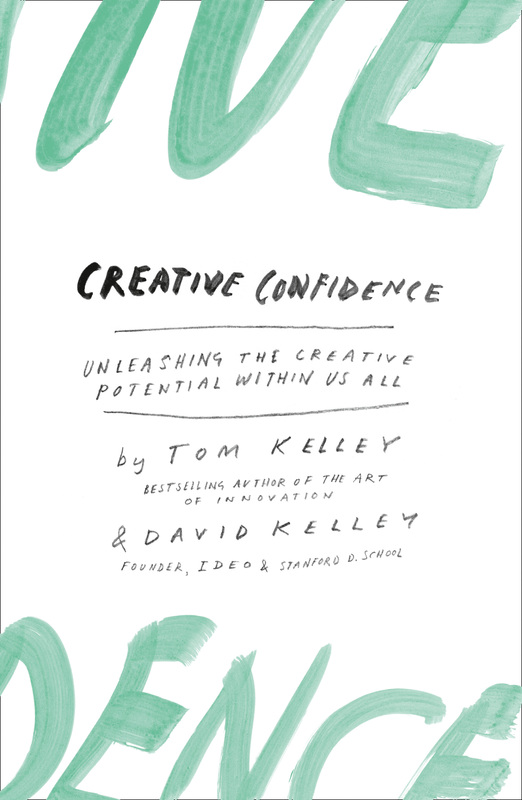 Using many interesting anecdotes, and ideas based on design / iterative thinking, the Kelleys show that greater creativity can be learnt – by trying new things without fear of failure, and by learning from our mistakes. If you’ve ever scrolled through your Instagram feed and thought, I wear clothes, eat avocado toast and like sunsets, why can’t someone pay me to live my best life? 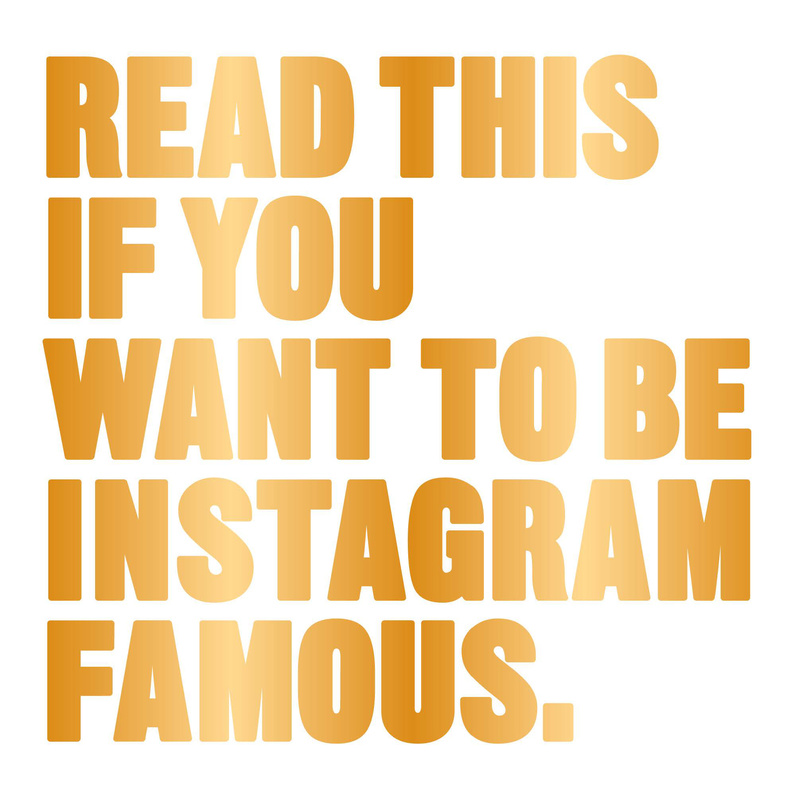 Then this book is for you – Influencer is a detailed guide on how to nurture your social media presence – including your blog and your personal brand – into valuable social influence. With her experience from both sides of the industry – starting as a blogger, eventually entering senior marketing roles in influencer strategy for various companies – Brittany Hennessy is able to offer a range of tips and tricks to help you. 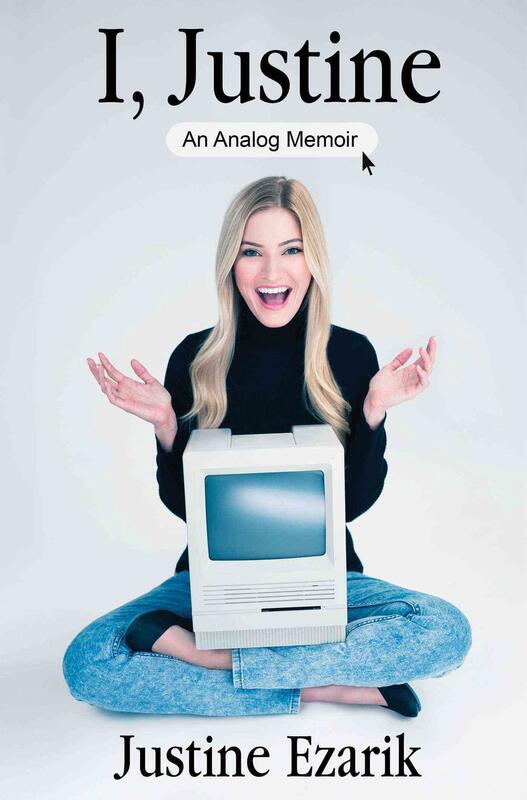 She is also refreshingly honest about the flipside of the influencer lifestyle – the amount of hard work and attention-to-detail required to live that picture-perfect life. Essential reading. Dana Fox fell in love with the creative potential of the internet as a teen, then went on to build a successful career as a graphic artist, web designer, and blogger. 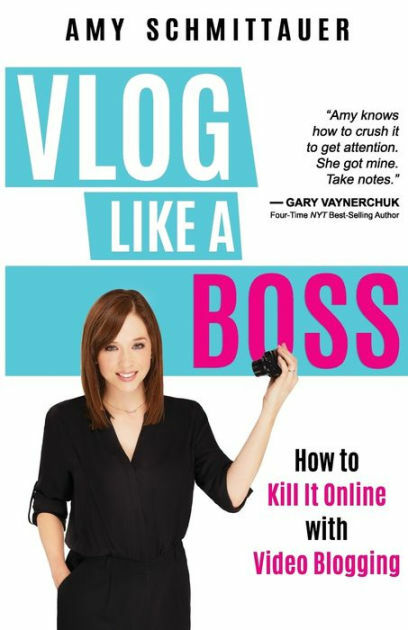 She is now paying it forward, sharing tips and tutorials on how to start blogging, through her blog I Can Build a Blog, and this book, 365 Blog Topic Ideas. On each page there is a basic topic, such as “7 things found on the net this week”. These are great starting points that also prompt you to modify or expand to suit the tone and focus of your own blog. There is also a section full of holiday and seasonal ideas. 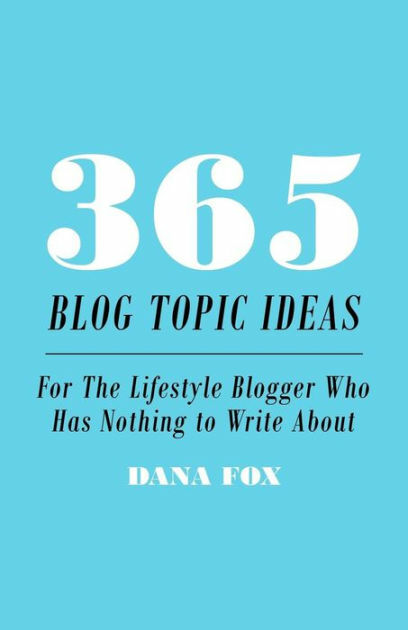 365 Blog Topic Ideas is a great resource for getting started, injecting variety or helping you become unstuck in your blogging. Despite the control the central government has over the Internet hundreds of millions of microbloggers are creating the first national public sphere in the country’s history, and shifting the balance of power in unexpected ways. Once upon a time Booko was a side business. True story. What started as a way for Dan to search for professional development books has become a service that now operates in 23 countries around the world helping people everywhere remain clever as they shop for books online. 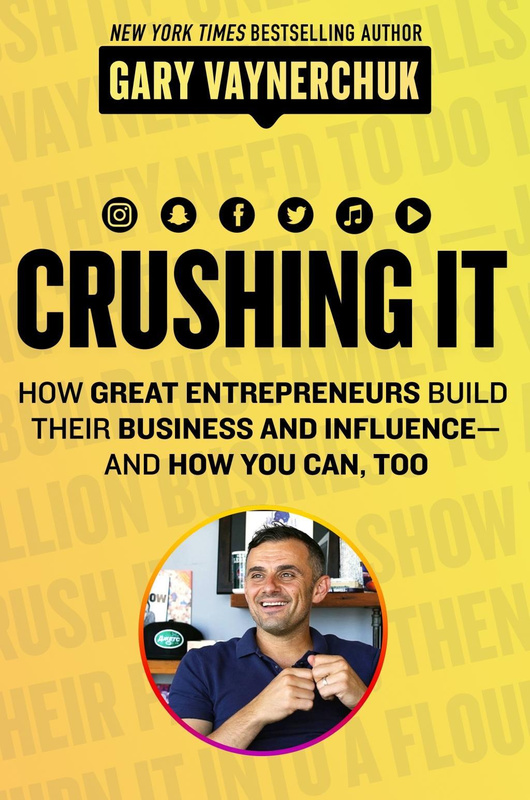 There are a ton of titles available that discuss the transition from side hustle to business and even more that aim to give you tips and tricks along the way. Our team is constantly reading business improvement books and has gathered their favourites to share with you. The world of work is changing and how do you keep up? You have the ability to make money on your own terms, when and where you want – but where do you start? If you’ve been itching to convert your craft into a career, or your side-hustle into a start up, then The Multi-Hyphen Method is for you. 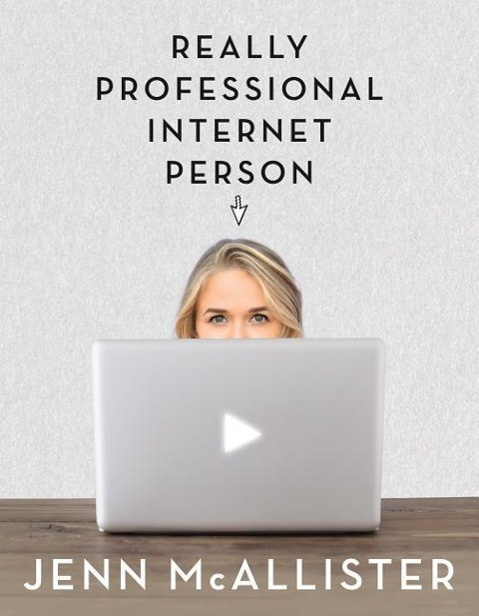 In The Multi-Hyphen Method award-winning blogger / social media editor / podcast creator, Emma Gannon, teaches that it doesn’t matter if you’re a part-time PA with a blog, or a nurse who runs an online store in the evenings – whatever your ratio, whatever your mixture, we can all channel our own entrepreneurial spirit to live more fulfilled and financially healthy lives. The internet and our phones mean we can work wherever, whenever and allows us to design our own working lives. Forget the outdated stigma of being a jack of all trades, because having many strings to your bow is essential to get ahead in the modern working world. We all have the skills necessary to work less and create more, and The Multi-Hyphen Method is the source of inspiration you need to help you navigate your way towards your own definition of success. The author of the New York Times bestseller The $100 Startup shows you how to launch a profitable side hustle in just 27 days. For some people, the thought of quitting their day job to start their own business is exhilarating. For many others, the loss of a stable paycheck is terrifying. But what if we could easily create new income without giving up the security of a full-time job? Enter the side hustle, a mini-business that earns you extra money. With Chris Guillebeau’s step-by-step guide, you can go from idea to income in just 27 days. You’ll learn how to brainstorm, borrow, and steal to build an arsenal of great side hustle ideas, apply `Tinder for Side Hustle’ logic to pick the best idea at any time. You don’t need an MBA, marketing experience or big investors. With Chris as a guide, anyone can make more money, pursue a passion, and enjoy greater security all without quitting your day job. There’s a naturally occurring pattern shared by the people and organisations that achieve the greatest long-term success. From Martin Luther King Jr. to Steve Jobs, from the pioneers of aviation to the founders of Southwest Airlines, the most inspiring leaders think, act, and communicate the exact same way -and it’s the complete opposite of everyone else. The common thread, according to Simon Sinek, is that they all start with why. This simple question has the power to inspire others to achieve extraordinary things. Any organisation can explain what it does; some can explain how; but very few can clearly articulate why. Why do we offer these particular products or services? Why do our customers choose us? Why do our employees stay (or leave)? Once you have those answers, teams get stronger, the mission clicks into place, and the path ahead becomes much clearer. Starting with why is the key to everything from putting a man on the moon to launching the iPod. Drawing on a wide range of fascinating examples, Sinek shows readers how to apply why to their culture, hiring decisions, product development, sales, marketing, and many other challenges. Some naturally think this way, but Sinek proves that anyone can learn how. 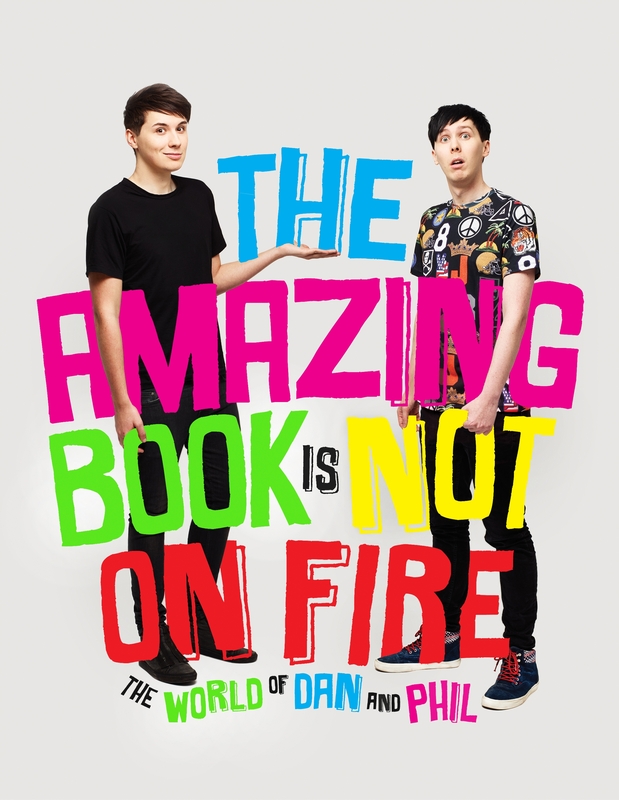 We just love this book. It’s the ultimate guide to job satisfaction, filled with practical advice on developing and driving a working life you love. Bursting with actionable tips, this book outlines an agenda for making and managing money, setting goals, and establishing success-oriented routines, with worksheets, exercises, and fool-proof “how-to” sections to help chart your course. 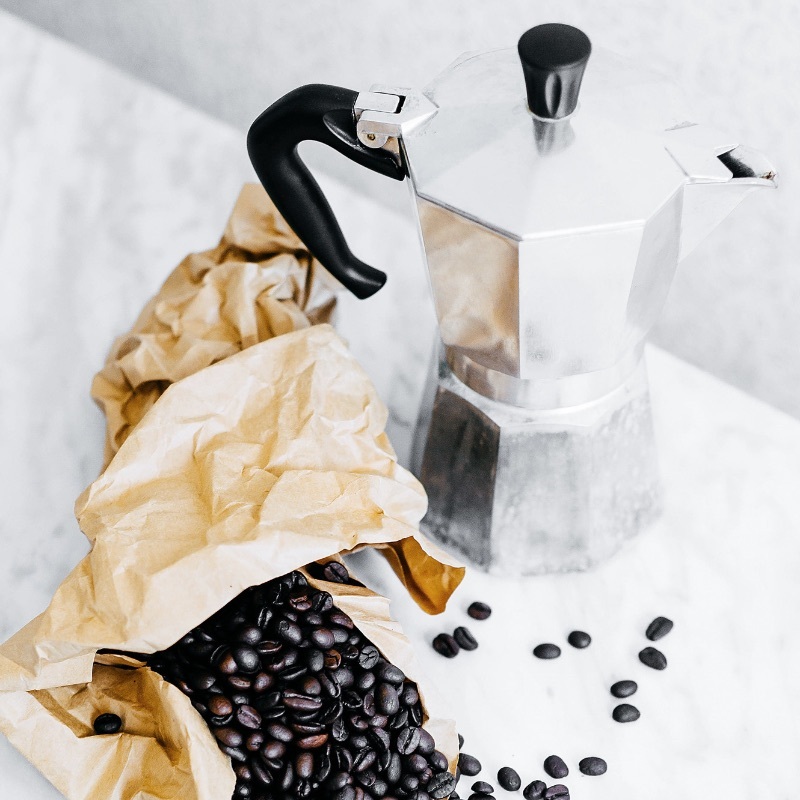 From the lowdown on launching your own venture to a bullet-point checklist for an essential self-care regime, it will teach you to manage any dilemmas that crop up, and take the stress out of setting a budget. This no-nonsense manual comes packed with author Phoebe Lovatt’s personal insights from her own career as a successful freelance journalist, moderator, and founder of The WW Club, the leading digital resource and global community for working women worldwide. 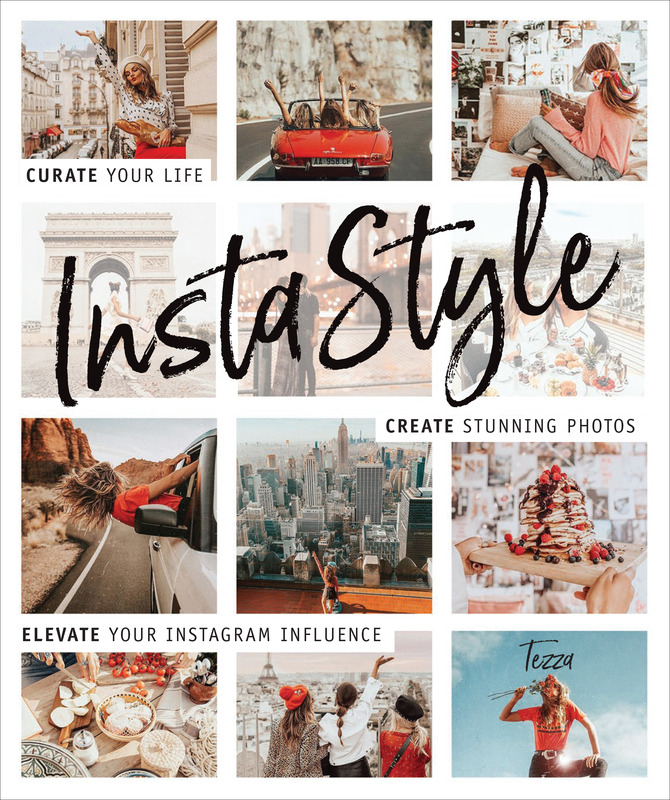 It also includes words of wisdom from various creatives and industry leaders, such as Teen Vogue editor Elaine Welteroth, WAH Nails founder Sharmadean Reid, The Gentlewoman’s Editor-in-Chief Penny Martin, and rising fashion designer Sandy Liang.Whether a first-time freelancer, budding businesswoman, or dedicated professional looking to enhance your prospects, The Working Woman’s Handbook is a go-to career and lifestyle guide for ambitious young women everywhere. What do Pixar, Google and the San Antonio Spurs basketball team have in common? The answer is that they all owe their extraordinary success to their team-building skills. In The Culture Code, Daniel Coyle, New York Times bestselling author of The Talent Code, goes inside some of the most effective organisations in the world and reveals their secrets. He not only explains what makes such groups tick, but also identifies the key factors that can generate team cohesion in any walk of life. He examines the verbal and physical cues that bring people together. He determines specific strategies that encourage collaboration and build trust. 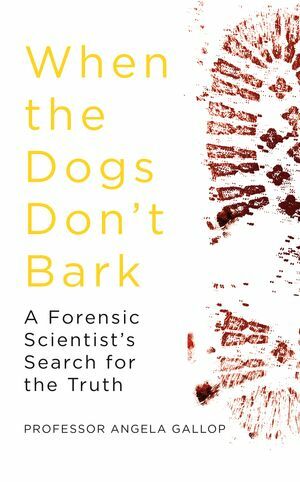 And he offers cautionary tales of toxic cultures and advises how to reform them, above all demonstrating the extraordinary achievements that result when we know how to cooperate effectively. Combining cutting-edge science, on-the-ground insight and practical ideas for action, The Culture Code is a ground-breaking exploration of how the best groups operate that will change the way we think and work together. 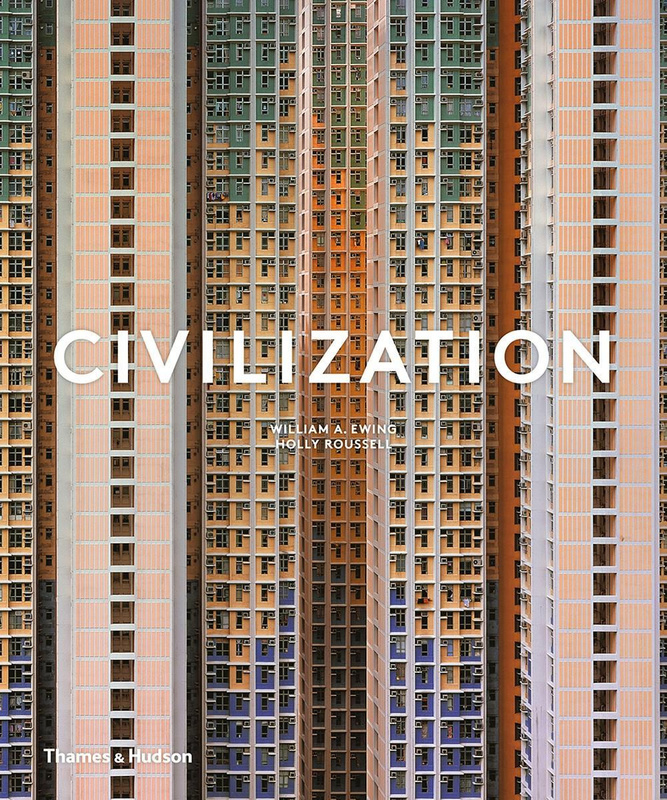 It’s truly brilliant…read it immediately. 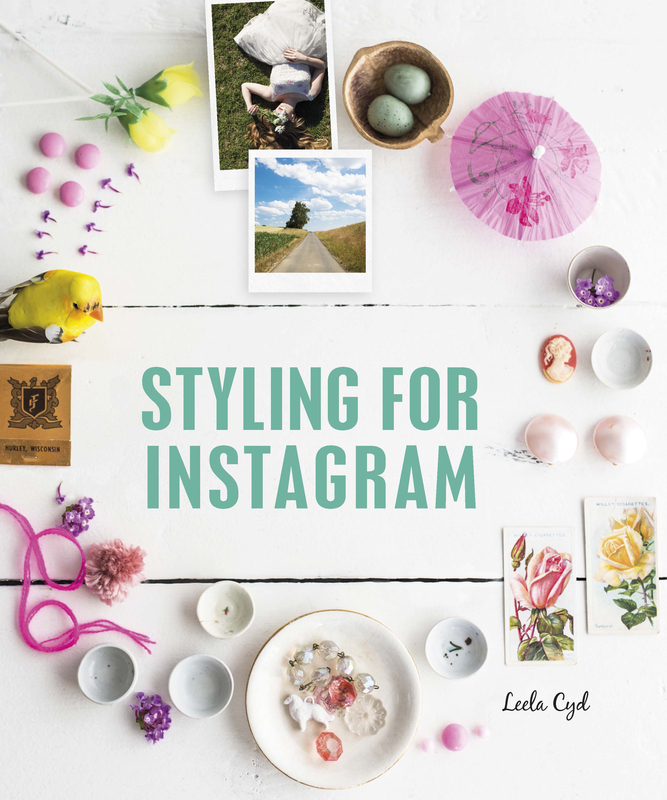 Next week we’re going to share the best titles to help you with your Instagram channel. Join in the discussion and be sure to follow us on instagram and facebook too.